Living in the Merewether area and looking for an affordable way to spruce up your home? Our name says it all. We are in the business of making you feel at home. 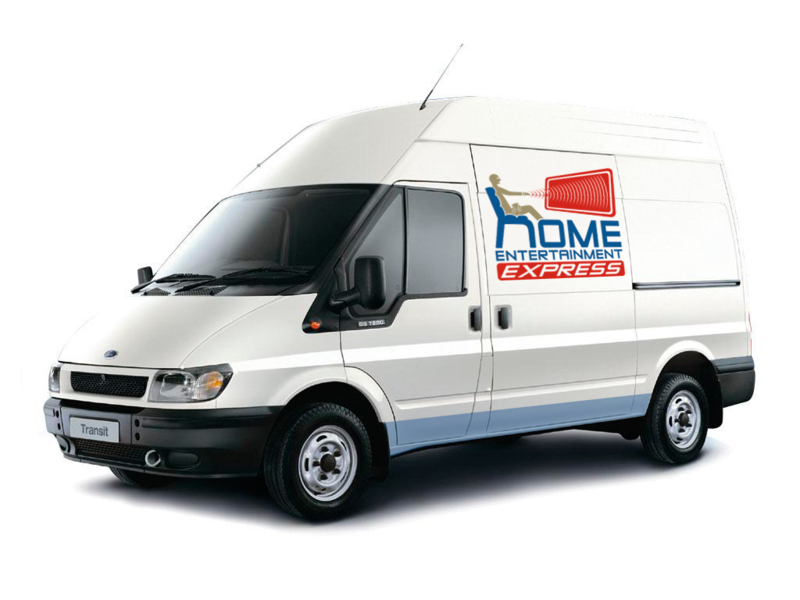 We supply and deliver the products you want at a low weekly rental backed up by our renowned service. You get the warm-hearted ambience you want in your home at a fraction of the price, and you retain the flexibility to adapt to your changing life situations. We back up all our products with the friendly care and service our repeat customers have come to know and expect. Most of our new clients are referrals from other satisfied clients. This is proof that people still want good old-fashioned quality service and that is what we deliver every day of the year. For more information you can Contact Us directly using the Contact Us tab below, or to fill out an online application Click Here.